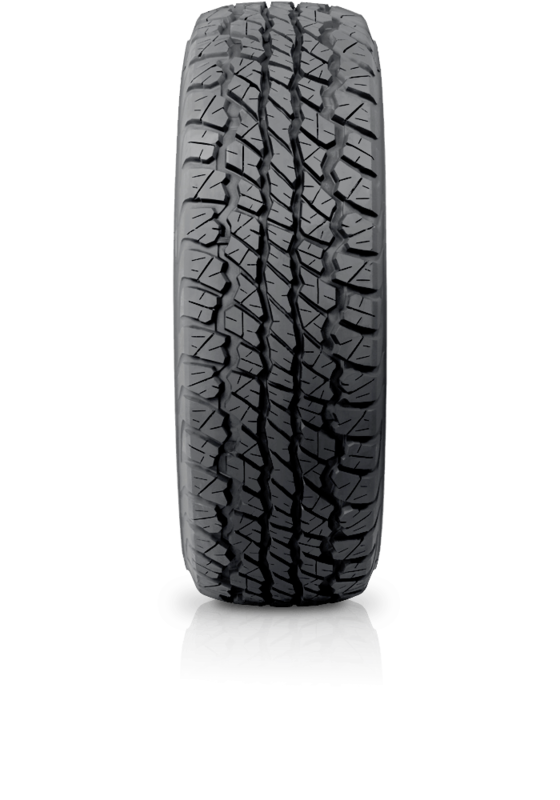 Dunlop GrandTrek AT1 has a unique pattern serving good grip and safety in all applications. Dunlop GrandTrek AT1 has a unique pattern serving good grip and safety in all applications. Original Equipment on the 70 Series Landcruiser, the Grandtrek AT1 delivers exceptional performance for both on/off-road applications with excellent grip and off-road traction.